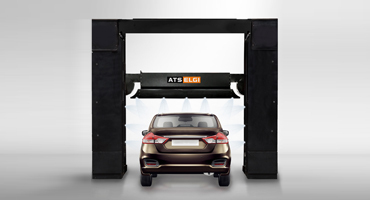 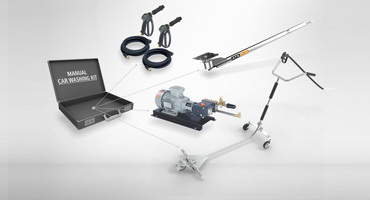 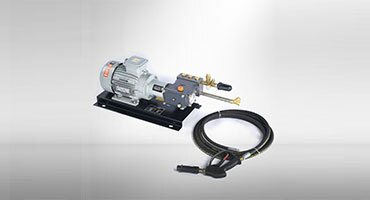 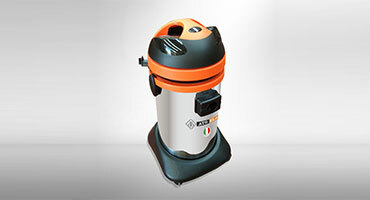 Tailor made to our customer’s needs, ATS ELGI offers complete solutions for the car washing arena. 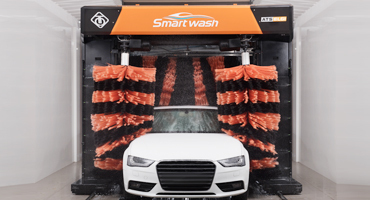 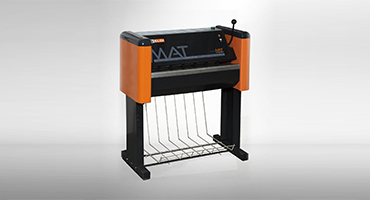 With the high end Automatic Car Washer (Smartwash) and Semi –Automatic Car Washer (Storm) to conventional washing systems, we demonstrate Consistent Quality in every car wash equipment. 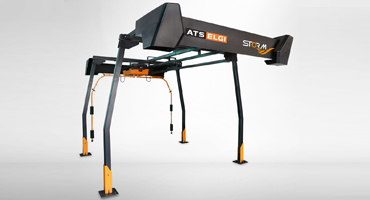 Living upto our Brand Image of ATS ELGI as a synonym to Reliability in Equipment, Performance and service. 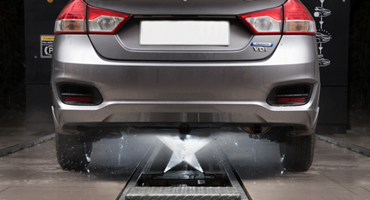 Our Automatic Car Washing machine promises faster returns and a lucrative opportunity to invest in.